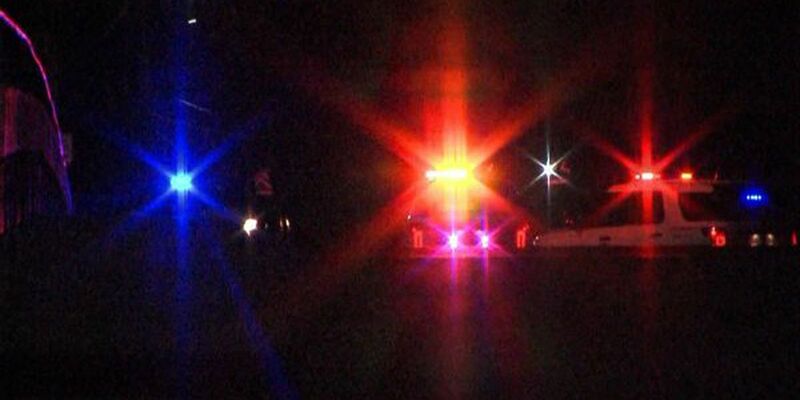 WICHITA FALLS, Texas_ Wichita Falls police are investigating a motorcycle crash that left a man dead. Officers say he was heading eastbound on Harding when he hit the concrete curb on the center median in the 1200 block. He was thrown off the bike and died at the scene. Police say he was not wearing a helmet. They have not released his name because they were working to notify family members at last check.